Since I have realized that technology have a great contribution to Global warming, I would like to create a project by the name ROADS OF EARTH. Because there are many vehicles on the roads and they emit gases, I would like to plant many trees along the roads of Botswana so that they can help in clearing the air and also act as carbon sink. I will also educate people on why is it really necessary to protect our environment, because I believe trees are alive and they provide both economic and social benefits to the people worldwide. Botswana is graced with beautiful flora and fauna. Tourism is one of the major contributer to Botswana, hence I would like to promote Tourism sector because our tourism is mainly about Mother Nature from our beautiful Deltas, forest reserves and game reserves. Growing up was difficult as my parents who were living together for sometime had to separate. It was not easy living with a single parent. At the age of 8 I had a very difficult time to choose whether to stay with my mother or my Dad. I loved my dad more but I had a feeling my mother loved me more. I ended up staying with my mother who at that time was not working. Visiting my father was in my everyday schedule and it was the same to him as he was visiting me every day at school during tea time, while I was visiting him every day after school and we were staying in the same town. At the age of 9-13, I had to go and stay with my mother at a village outside town, I have never lived that far away from my Dad and it was a difficult moment again. School was 20km out of town and we had to travel by bus every morning to school. I have learnt to think before taking action, analyse the situation and take the best decision. 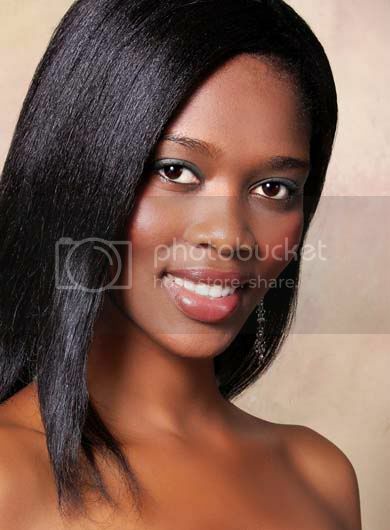 Being crowned Miss Earth Botswana 2011. I believe knowledge is power, and if someone has power, he feels good and if he feels good, he does good. So I would like to empower the young generation with environmental knowledge so that they can grow up with an idea on how to take care of the environment and do good on that. I would like to advocate on tree planting especially to the youth and young children.